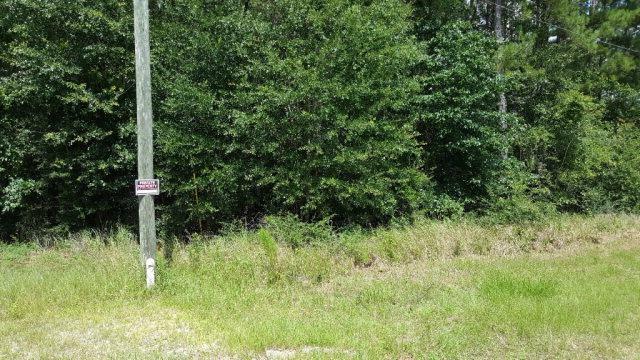 14 Acres with large pond/creek, deer, Turkey and great fishing! 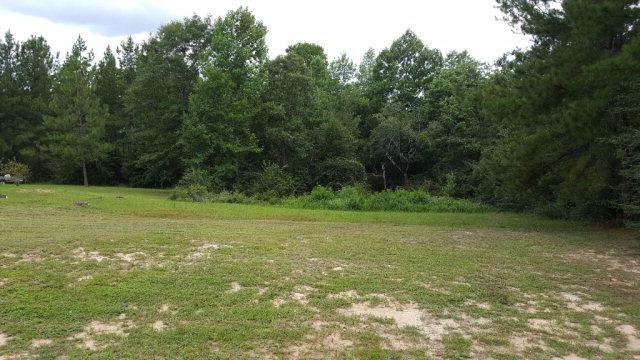 Excellent low cost acreage just 12 minutes North of Saraland in Chunchula Kushla Area. Great for horses, manufactured homes or home site. Only $59,000 with Owner Financing Available. Seller is a licensed Broker in the State of Alabama.